Finally the Leica M10 is announced, the latest Leica. I’ll be reading up about it and downloading RAW files to start test processing and developing my own custom development presets. 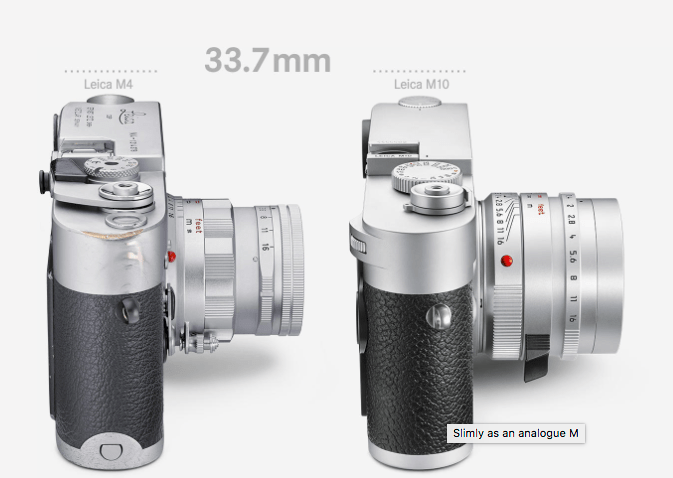 Then i’ll be able to make the decision on which new Leica to get. 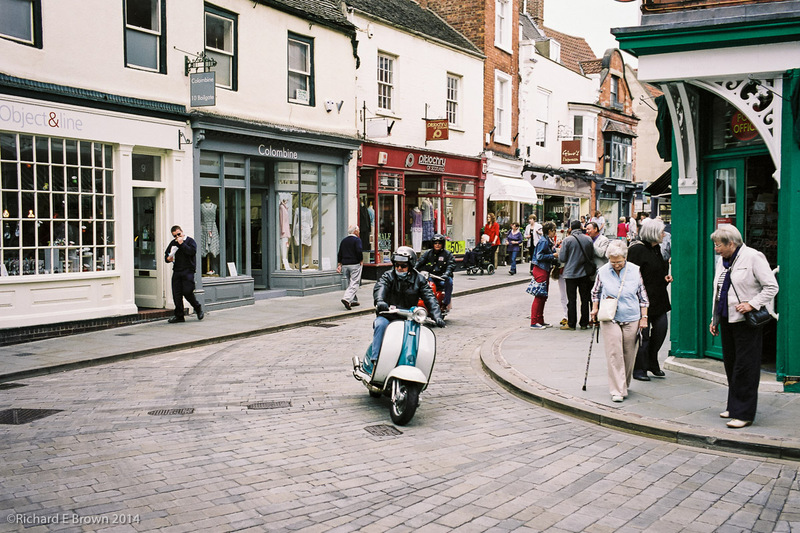 The Leica comes in cheaper then the old M type 240, but the Britain leaving the EU and the uncertainty that has created has hit the pound hard so any potential savings on that front may be lost. I like the look and love how they have implemented the new ISO dial, its also got built in WiFi so wireless non-tethered shooting is an option. I am off to the photography show at the NEC March so will get my hands on one there hopefully. I rang up my favourite dealer and got myself on the waiting list just in case though.